Slalom Tokyo Drift: Oh, Boys. Oh No, Boys. 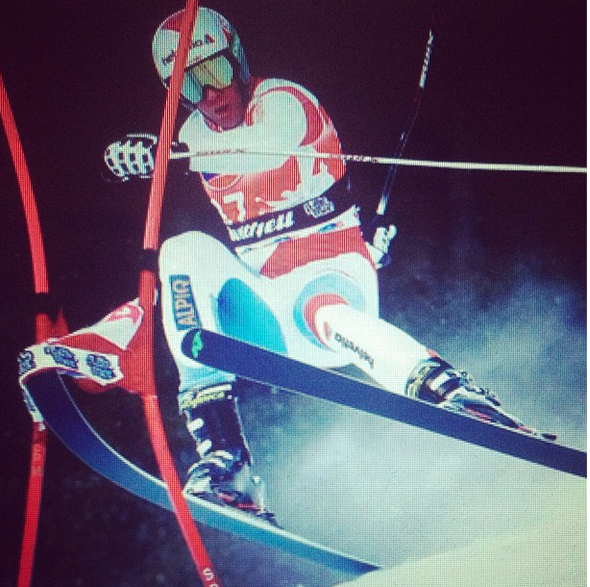 Do you think Nordica is upset the little N is covered up on his right ski? I bet they aren't.